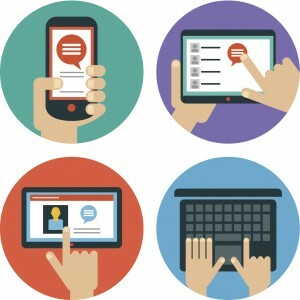 As part of an ever-changing world, we understand the need to be mobile. And sometimes, being mobile is all about using a smartphone or a tablet, in detriment of a (heavier) laptop. 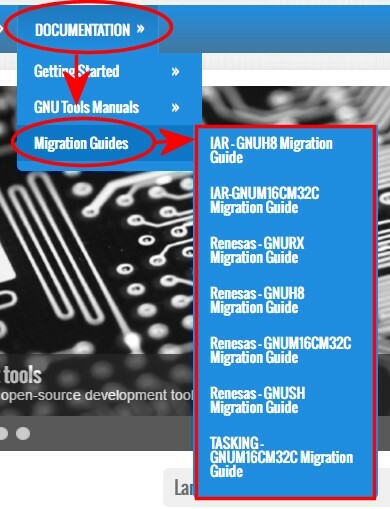 Therefore, our migration guides for various Renesas targets have been updated recently to include a very mobile-friendly layout, making them easily accessible from any mobile device. To the end-user, this means that this information is now also available for easy access & read from any smartphone or tablet, as long as HTML5-compatible browser is used for viewing. How do you access the migration guides? Please feel free to leave any feedback regarding any updates or features of our site in the Contact Us page.